You are walking lights of what recovery is and what recovery can do. 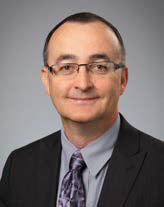 In July, I became president of the Association of Recovery in Higher Education (ARHE). It is a distinct honor to be elected and to be able to serve with such fantastic people. Thank you, Amy Boyd Austin, for your past two years of service as president. I am so grateful you remain on the board as past-president and will continue to share your wisdom and energy with such reasonable grace. Many years ago, I was in the room when a handful of collegiate recovery professionals conceived of an organization representing collegiate recovery programs. In those first meetings, the passion and desire to come together to help students and one another was palpable. Through our creation, development and growth, I have served on the board in some capacity. I am a witness to our journey and the blood, sweat, joys and tears expended along the way. My gratitude to board members past and present. Your vision and sacrifice still yield the powerful connections and the relationships that sustain us today. I admire and count you as my deepest colleagues and friends — my community. From just a handful in the beginning, we now represent over 117 institutional members and, most importantly, their students in recovery. 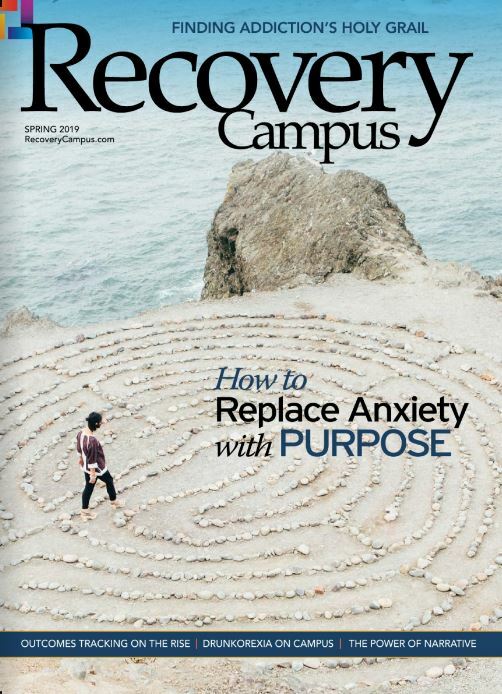 Each collegiate recovery program is culturally unique but embraces core elements of time-honored success. We also express gratitude to the professional, corporate and nonprofit organizational members of ARHE who support our vision and mission, giving generously of their time, energy and resources. We could not have come this far without you. But the reason all members do what we do within ARHE is because of the students! Every day you inspire us in facing the challenges of recovery and higher education. You do this with courage and excellence. You are walking lights of what recovery is and what recovery can do for individuals, families, communities and nations. With every class attended, with every quiz passed and paper written, you break down stigma and stereotype for those who suffer from addiction and find recovery. In a day of addiction crisis, your very lives are walking examples of the solution. Another fall is now upon us. Some of you may be starting college for the first time and are making the transition from high school to university. 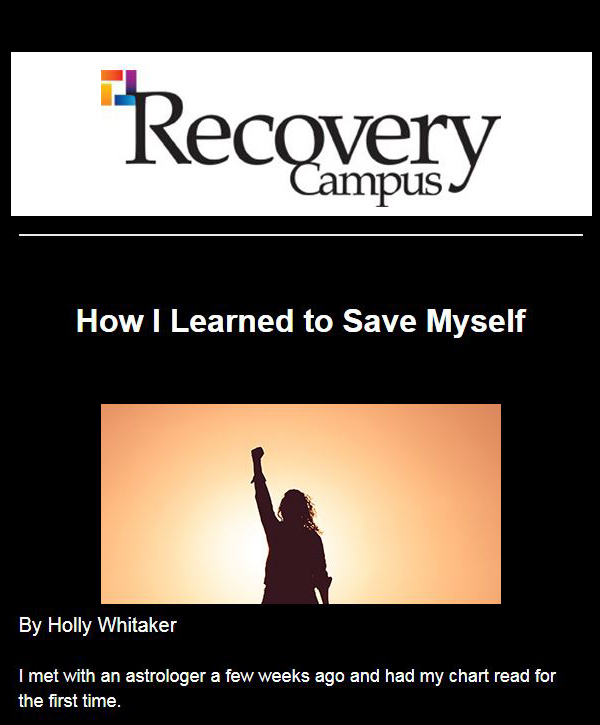 Others of you have tried college before, maybe a few times, but are now trying it again as a person in recovery. We welcome you to a large community of students from over 100 universities and many more developing. A couple of words of advice: Tend to your recovery first. You arrived at this point by working hard in your recovery. As the semester begins, write down your recovery plan — those daily, weekly, monthly actions that protect your recovery. Then, throughout the semester, act and do those things you have written down. 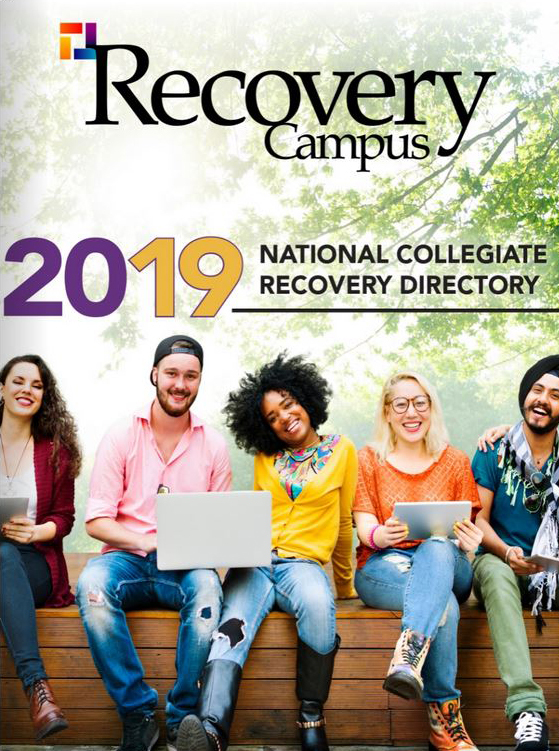 Stay connected to your collegiate recovery community (CRC). The students and staff who make up your CRC are there for you. They will help you with the transition. They know the way to success and how to have fun along the way. My hope for you this fall, and this year, is that you find great joy in being a student and that you flourish in your recovery.